After her success at last year's MayFest when she concentrated on Flamenco, we are delighted to see her return to broaden the dance skills to appeal to a wider audience. “Amigos!! 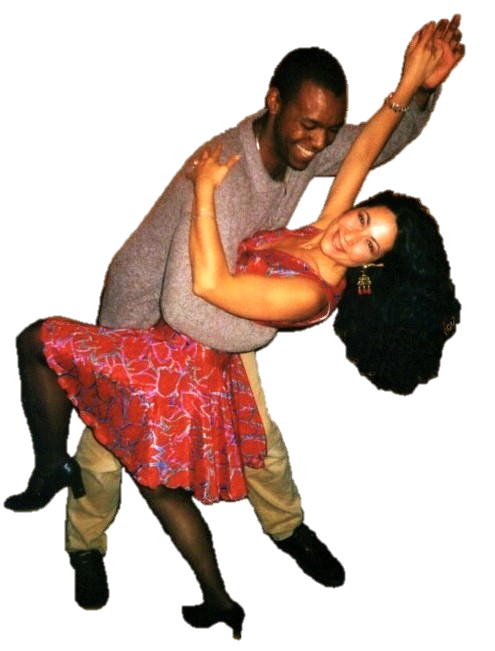 Feel free to join us in "All Things Latino"
such as Salsa, Flamenco, Bachata...….."
Come along - even if you think you have two left feet! ​Free - but donations are always welcome!